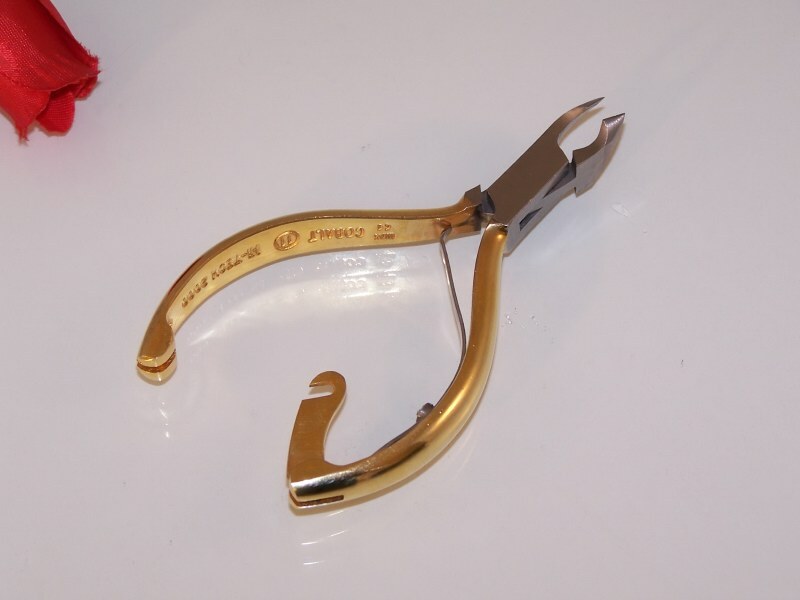 Cobalt Nippers | Myco Imports Inc.
Cobalt #11 Acrylic Nipper 4"
Hi-Tech Cobalt Surgical Steel Cuticle Nipper. Professional quality. 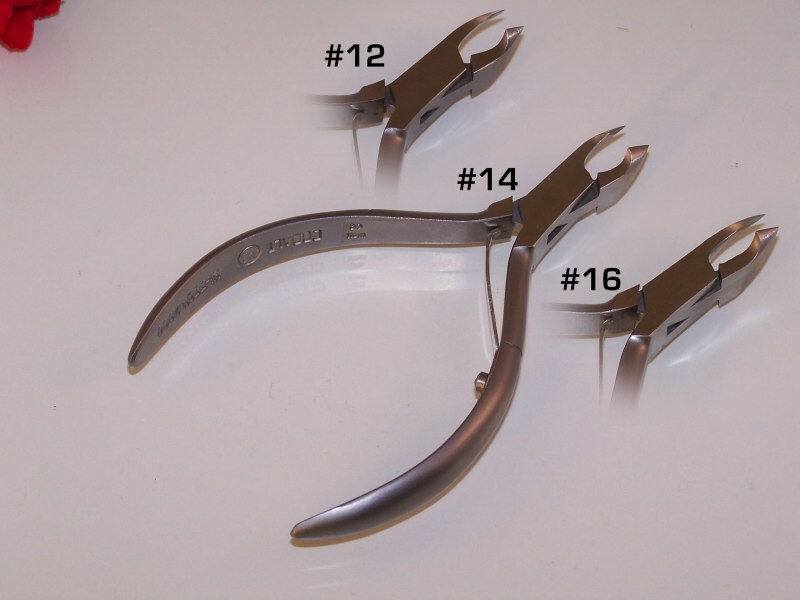 All nippers have extremely sharp cutting edges and a mechanically balanced body for a fast and easy cut. Fine quality cobalt material to withstand repeated heat sterilization or liquid disinfections without rusting or dulling the tools. Manufactured under strict quality assurance for these tools. 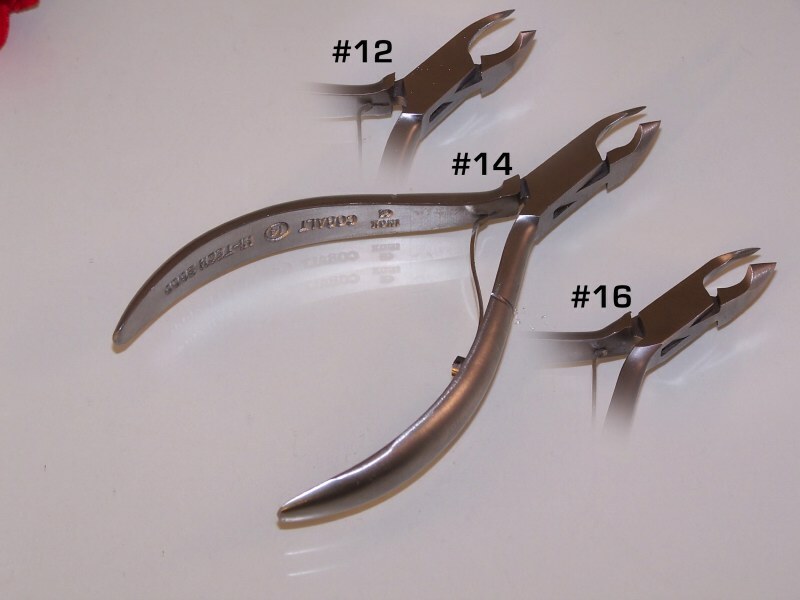 Cobalt #11 Acrylic Nipper 4.5"
Hi-Tech Cobalt Surgical Steel Cuticle Nippers. Professional quality. 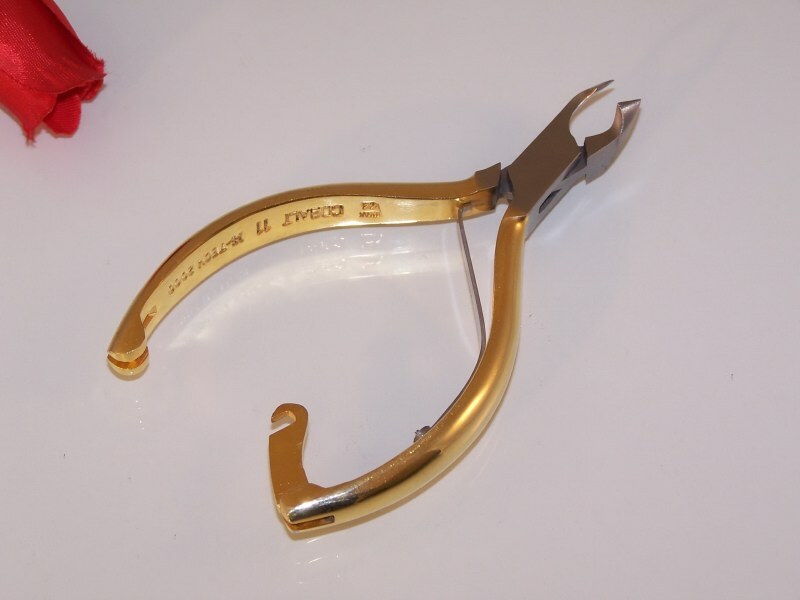 #12 HT-3500................ Quarter Jaw / Length - 4"
#14 HT-3501................ Half Jaw / Length - 4"
#16 HT-3502................ Full Jaw / Length - 4"
#12 HT-3507................ Quarter Jaw / Length - 4.5"
#14 HT-3508................ Half Jaw / Length - 4.5"
#16 HT-3509................ Full Jaw / Length - 4.5"